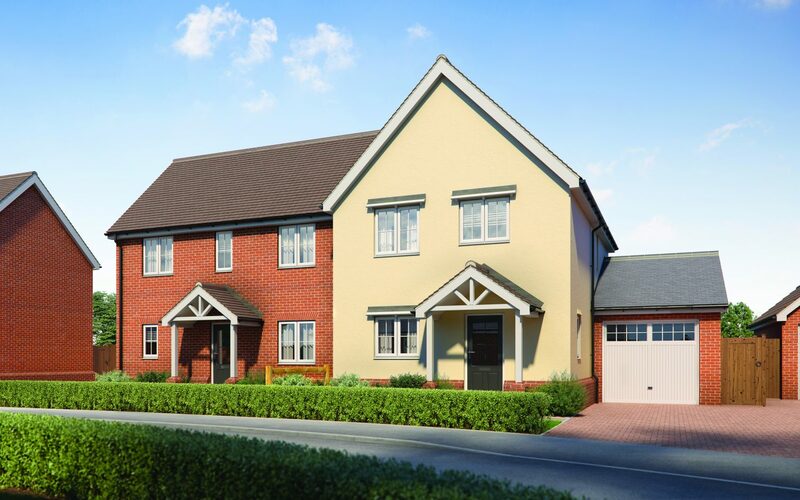 St. Edmund’s Meadow, an elegant new development placing residents in the heart of an idyllic and sought-after local community. 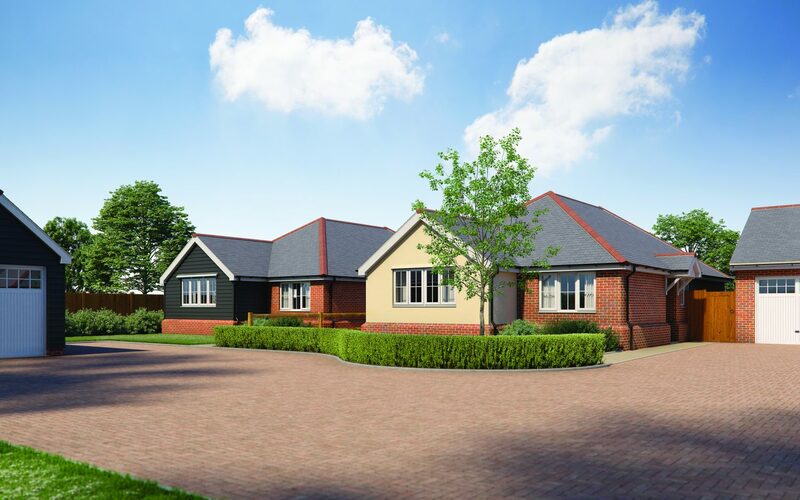 Comprising just ten superbly designed and professionally constructed houses and bungalows, spanning two, three and four bedrooms – this collection presents a perfect opportunity to set up home in a desirable position with delightful rural Suffolk surrounds. 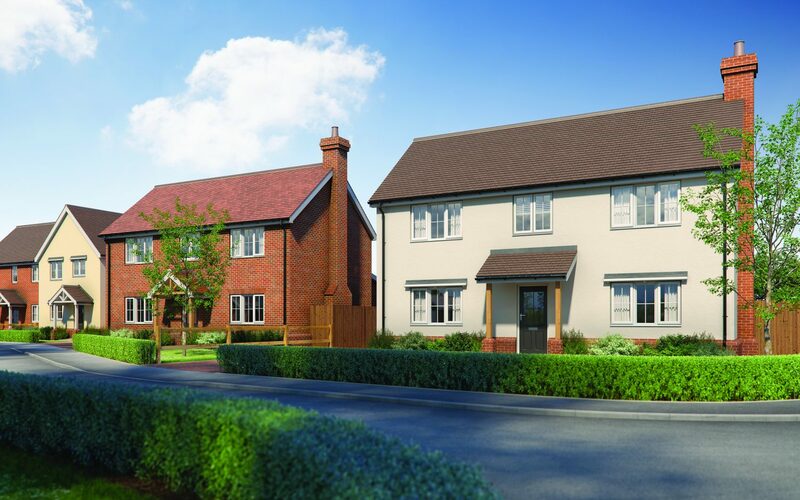 With the exceptional attention to detail people have come to expect from V&B Homes, these homes have been created to offer the perfect combination of superior quality and rich lifestyle opportunities, alongside an ideal location for a relaxed pace of life, and the very best of town and country. 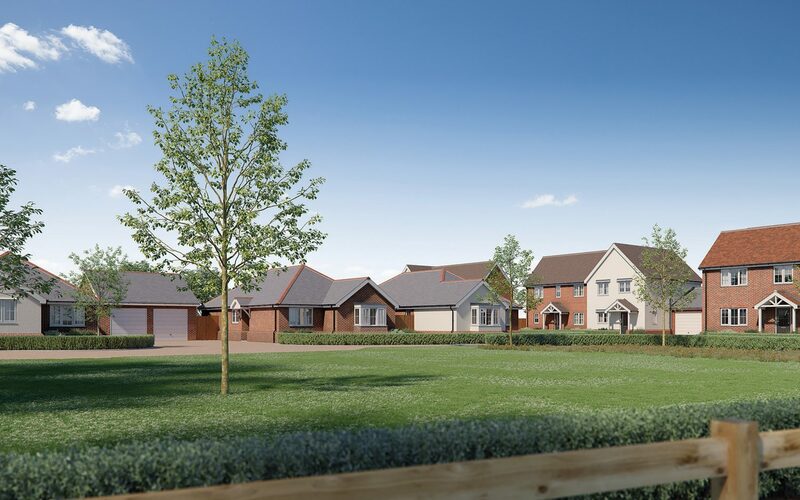 Offering exclusive, modern houses and bungalows in a charming village setting, St. Edmund’s Meadow has been perfectly designed to complement its beautiful surroundings. 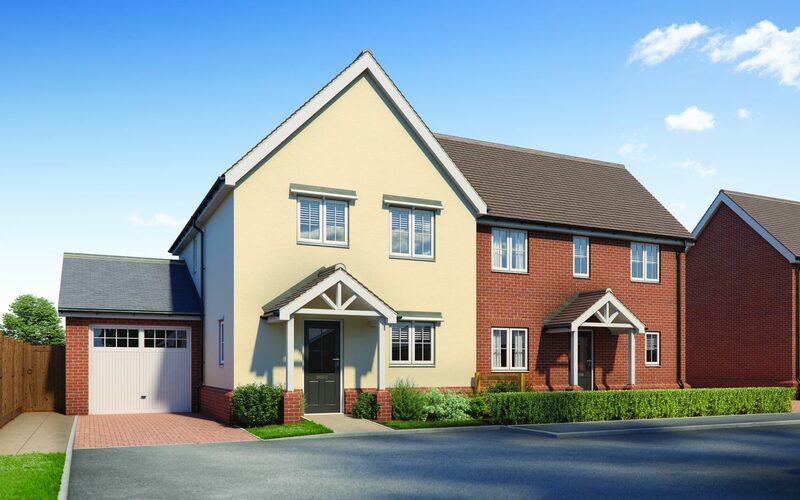 Situated opposite Assington’s historic schoolhouse, which is now residential, this collection is grouped around a carefully landscaped driveway and open green space, giving each property room to breathe amongst thoughtful paving, attractive grass areas and professionally selected plantings. 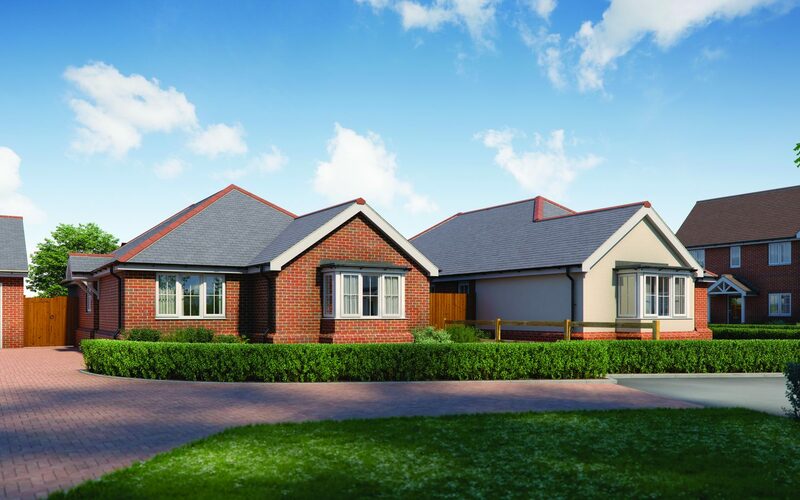 Each house within the collection has been designed to make best use of open space and light, while the bungalows maintain a sense of privacy and enjoy an uncrowded outlook.